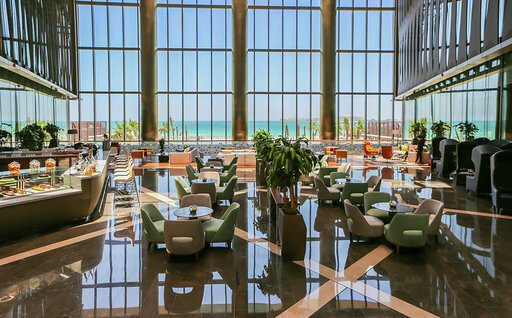 The Rixos Premium Dubai is delighted to introduce their new Afternoon Tea experience, which offers an array of indulgent treats in the sophisticated surroundings of the hotel’s Crystal Lounge, complete with live piano entertainment and mesmerizing views of the Arabian Gulf. 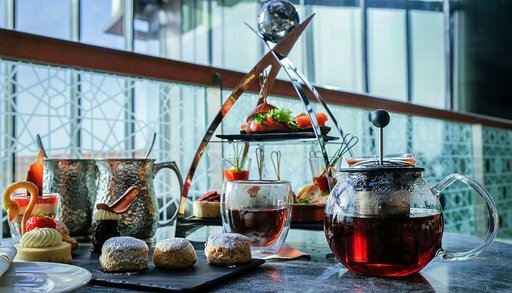 Available daily from 3pm to 6pm, the Afternoon Tea includes an array of delicious canapés, hot snacks and pastries curated exclusively for the new menu. 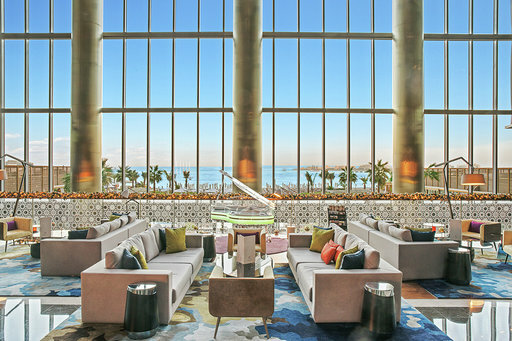 The exquisite Afternoon Tea begins with savory options, including cured salmon with crème fraiche and caviar on pumpernickel, Ottoman shrimps cocktail; and hot snacks such as the popular Sucuk with Turkish ‘Ezine’ cheese in soft brioche and vegetarian quesadilla with ‘acili ezme’ spicy tomato salsa. Those with a sweet tooth are set to be spoiled with an indulgent array of sweets such as white chocolate cheesecake with kunafa crust, Turkish coffee chocolate swan, churros, sultana scones and many more. 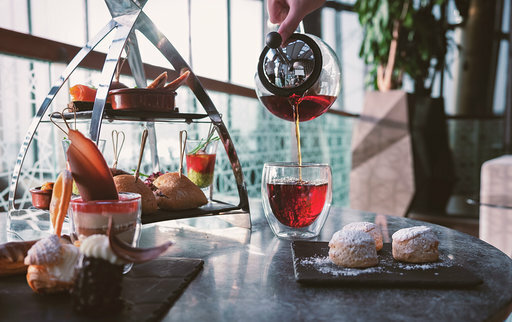 To complete the experience, guests can enjoy free tea refills from the Tchaba Tea Tales ‘Aroma Menu’, as well as their choice of gourmet coffee with enticing options that include Red Velvet, Toffee Coffee and Matcha Green Tea Latte. The Crystal Lounge at Rixos Premium offers its guests a contemporary and relaxed space to sit and enjoy an afternoon tea experience whilst taking in the beautiful vistas across the water to the Palm Jumeirah, Dubai Eye and JBR Beach. Available: Served daily from 3pm to 6pm.